Here are some facts about Marco Polo. 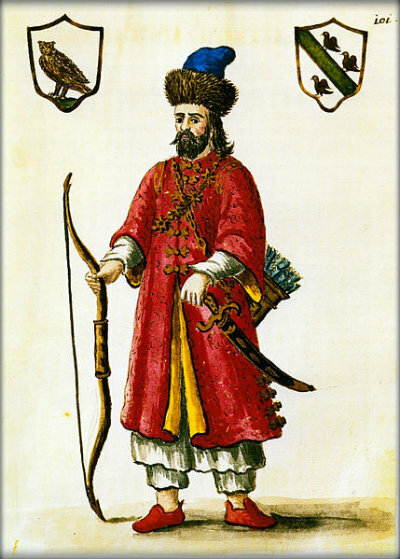 Marco Polo was born on 15th September 1254 in Venice. 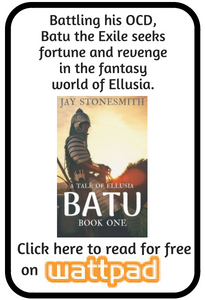 His father was a wealthy merchant who traded with the Near East. He was often away and lived in for a time in Constantinople. His mother died when he was young, and he was raised by his aunt and uncle. His father met Marco for the first time in 1269, and in 1271 Marco Polo (aged 17), his father and his uncle set off for Asia. Marco Polo’s adventures are recorded in The Travels of Marco Polo or Book of the Marvels of the World. Marco Polo returned to Venice in 1295, 24 years after leaving. The group had travelled about 15,000 miles and had accumulated a fortune in gemstones. Marco Polo supported Venice in its war against the Republic of Genoa. He armed a ship and joined the fighting. He was caught by the Genoans. Marco Polo was imprisoned for several years. He was finally released in August 1299. He returned to Venice and funded several other trading expeditions. He married Donata Badoer in 1300, and they had three daughters. Marco Polo died on January 8th 1324. Christopher Columbus was a great admirer of Marco Polo and his travels. A breed of sheep is named after Marco Polo, and a ship bearing his name was, in 1851, the first to sail around the world in under six months. Marco Polo Airport is in Venice.